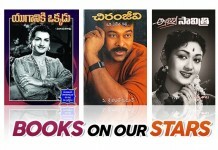 Home Entertainment 10 Classic Comedies In Jandhyala Movies! 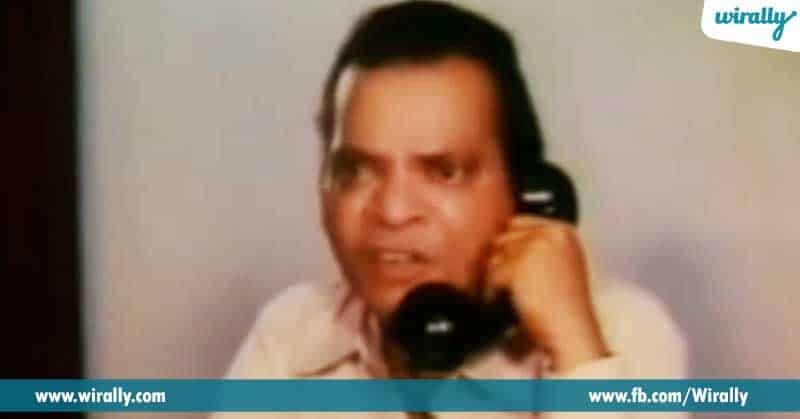 10 Classic Comedies In Jandhyala Movies! Undoubtedy, Jandhyala garu one of the great directors in the history of Telugu Cinema. Ayananu manam mudduga hasya brahma ani kuda pilustam, endukante ayana cinemalu manalni antha baga navvistayi. E kalam lo la kakunda ayana movies loni comedy lo oka kottadanam and evarni noppinchakunda chala swatchamga untadi. Alanti Jandhyala gari movies loni konni crazy and classic comedies ni chuddam. 1. Aha Naa Pellanta E movie gurinchi pratyekamga cheppanavasaram ledu. Aragundu ane peruto Brahmanandam garito chala adbutamga comedy ni pandincharu. It is ever green classic. E movie loni Rajendra Prasad and Kota Srinivasa Rao, Kota and Brahmanandam combinations are definitely crazy and classic ones. 2. Chantabbai Megastar Chiranjeevi gari loni sense of humour ni baga chupinchina movie. Apatidaka oka mass angle lo and serious ga chupinchina Chiru ni manam uhinchani reetilo present chesi manalni kadupuubba navvincharu. 3. 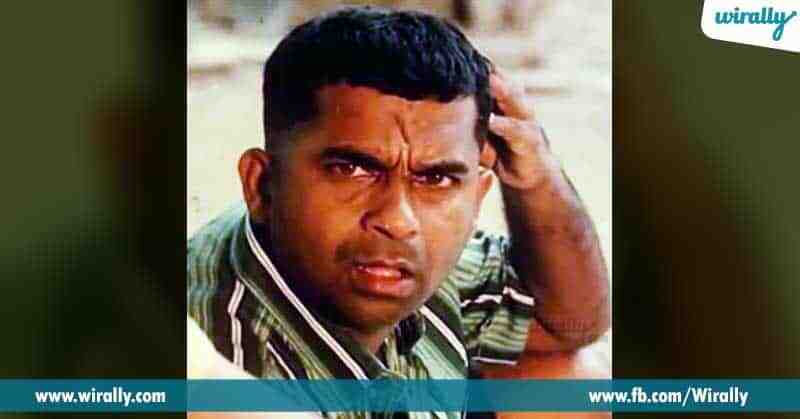 Hai Hai Nayaka One of the best in this movie is the hilarious bhoothu bhoothu concept. Idento telusukovalante e movie chudalsinde meru. 4. Vivaaha Bhojanambu Simahachalam tommido ganta ani ayana cheppagane manaki navvu agadantey nammandi. Rajendra Prasad, Chandramohan and Sutti Veerabhadra Rao, what a combo? 5. 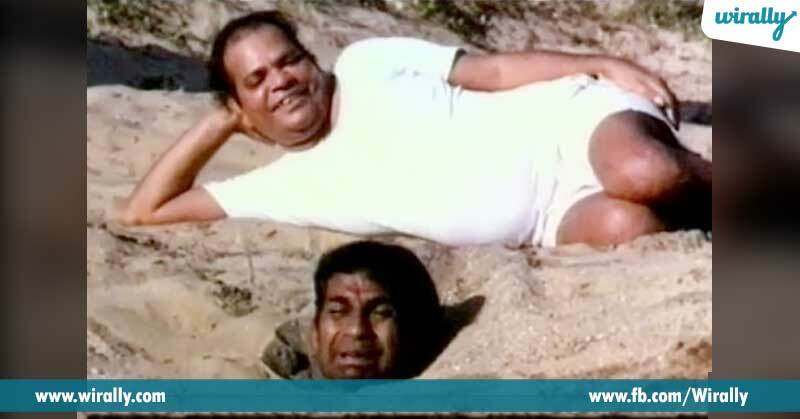 Rendu Rella Aaru E movie gurinchi manam matladitey, first gurtochedi Sri Lakshmi and Sutti Veerabhadra Rao gari comedy eh. Simply superb and hilarious. 6. 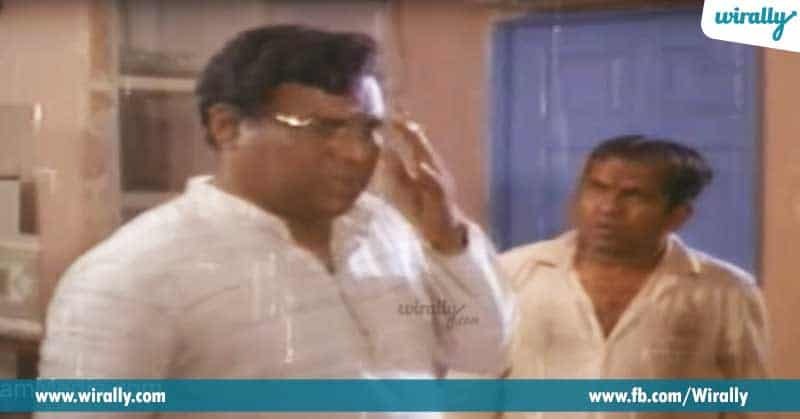 Bava Bava Panneeru Kota Srinivasa Rao garu e movie lo chesina comedy antha intha kadandoyi. Kadupu chekkalayyela manalni navvinchestaru. 7. Jayammu Nischayammu Raa! It is the simple example of Rajendra Prasad and Chandra Mohan’s great classic journey. 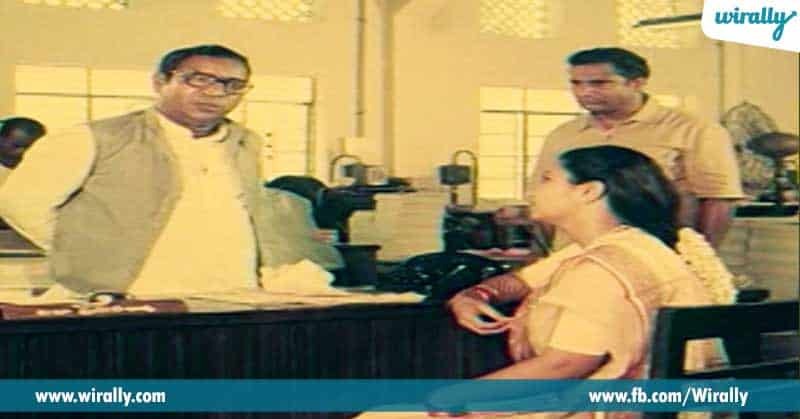 Meru katchitamga hayiga navvukovali anukunapudu chudalsina movie idi. 8. Choopulu Kalasina Shubhavela E movie gurinchi entha cheppina takkuve andi. Another classic from Jandhyala garu. Sutti Veerabhadra Rao’s comedy at its best. 9. Padamati Sandhya Ragam Mana Telugu cinema history lone oka foreign actor ni cast chesindi mana Jandhyala gare. Undoubtedly it was a great attempt. 10. Babai Abbai E movie gurinchi manam matladukuntey, first gurtochedi Sutti Veerabhadra Rao and Bala Krishna. Vellidari comedy timing e movie lo simply superb.